His post has angered many people online and his employers are far from happy, with reports earlier this year suggesting he was warned about his social media behavior as part of him signing a new four-year contract with the union. 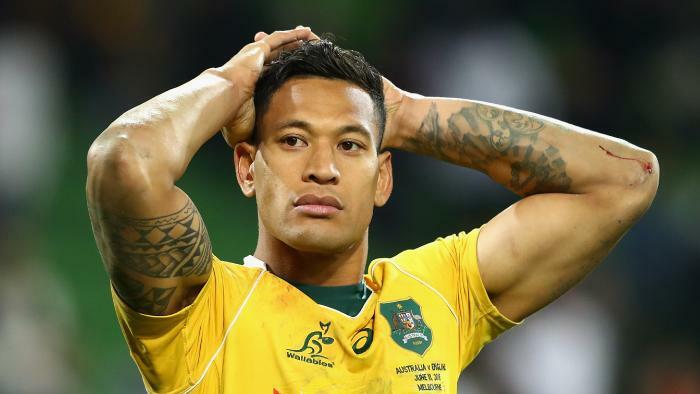 Update: Rugby Australia has issued a statement in relation to Israel Folau’s posts. “The content within the post is https://t.co/brlCaeNSMm does not represent the values of the sport and is disrespectful to members of the Rugby community.